Once Christmas is over, it can be seriously depressing thinking about going back to work etc. However, this Piccadilly Circus classic has something to offer for all those who are feeling the January blues: a complimentary three course meal with wine and coffee for anyone wearing a crown (or full royal outfit if they choose). 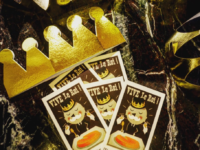 Yep you heard it completely right… a whole meal for absolutely nothing, just for wearing a crown. This is all in aid of the Epiphany, which was once as important as Christmas day itself and celebrates the day that the three kings visited Jesus. 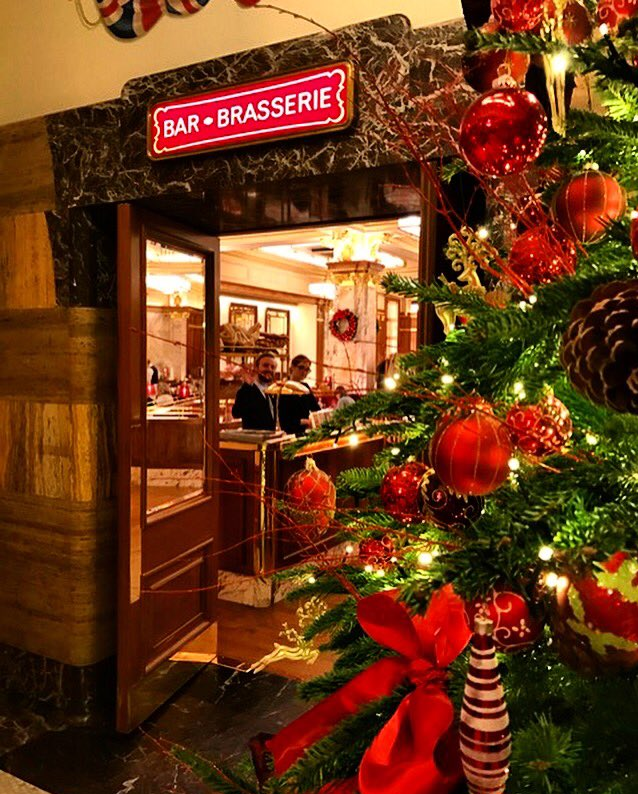 Instead of the traditional 6th January that the Epiphany is normally celebrated on, Brasserie Zédel will be celebrating it on January 8th. As you can imagine, the demand will obviously be very high so bookings are only be taking by phone, on 020 7734 4888. The menu, which stays true to the restaurants roots is typically French will include: a starter of Céleri Rémoulade, Bœuf Bourguignon or Truite de Mer Grillée for mains, and Ile Flottante for pudding. 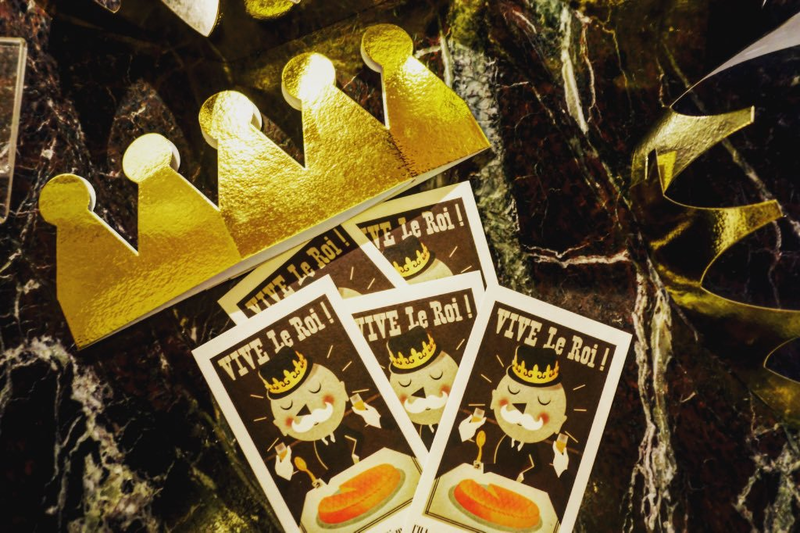 It’s a wonderful opportunity to get a delicious meal, and a right royal celebration – just don’t forget your crown! What? : A free, three-course meal with wine and coffee. When? : January 8th 2017 (11:30am-10:30pm). Where? : 20 Sherwood St, Soho, London W1F 7ED.